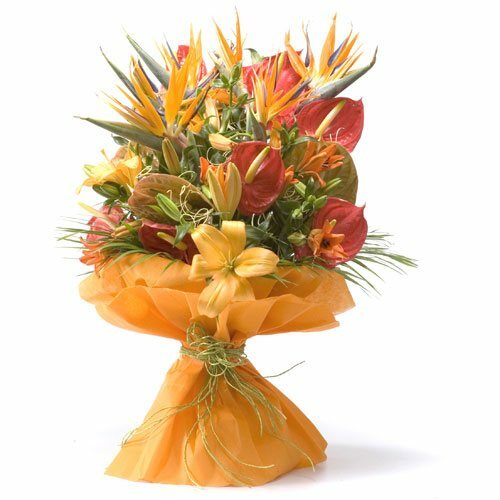 Orange flowers depict the brightness of the sun and symbolize happiness and joy. 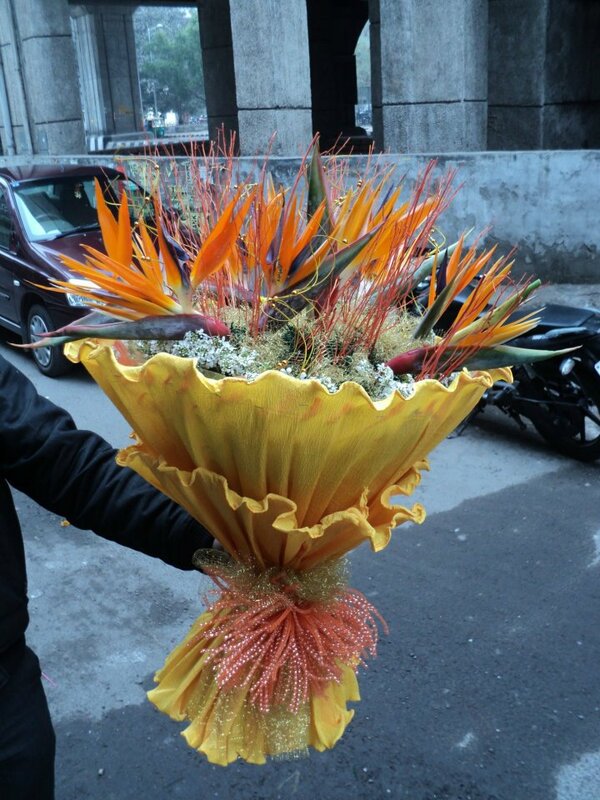 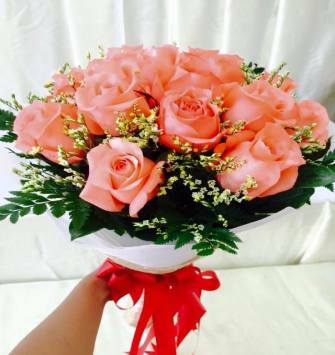 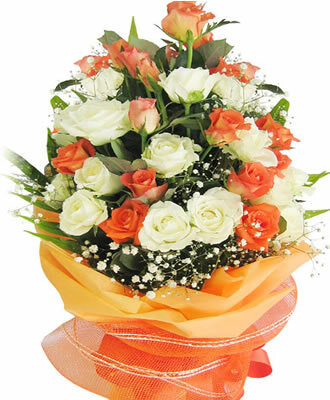 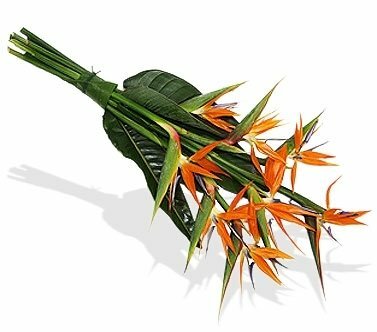 Just one look at the flower bouquet and you will feel the warmth of the love of the person gifting you the bouquet. 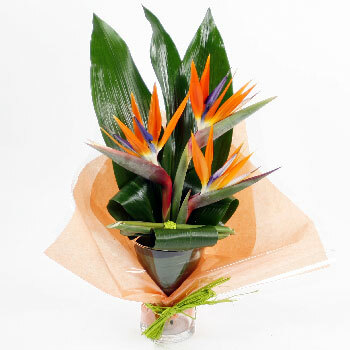 They also give a message of adventure and spontaneity. 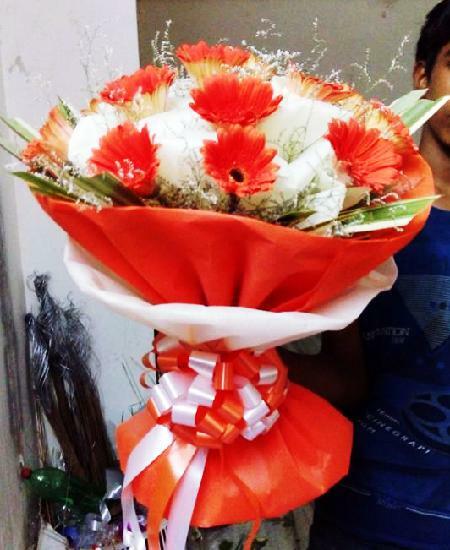 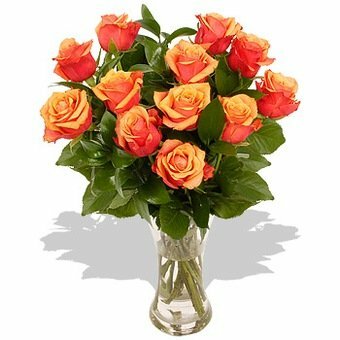 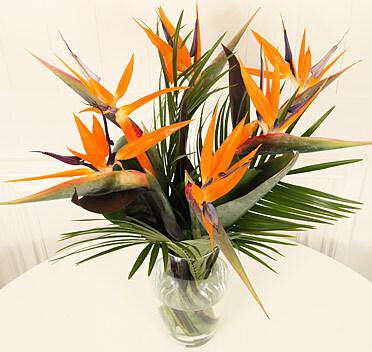 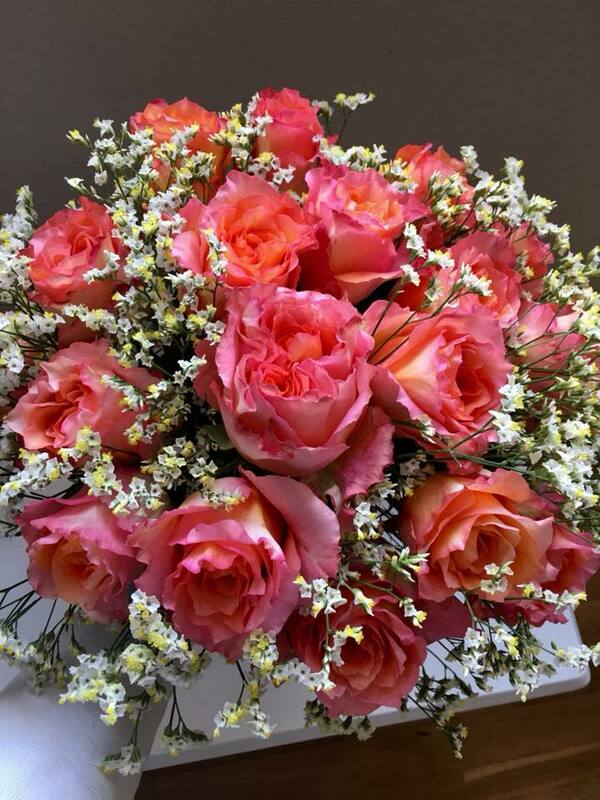 Thus, orange colored flowers bring radiance to one's life.